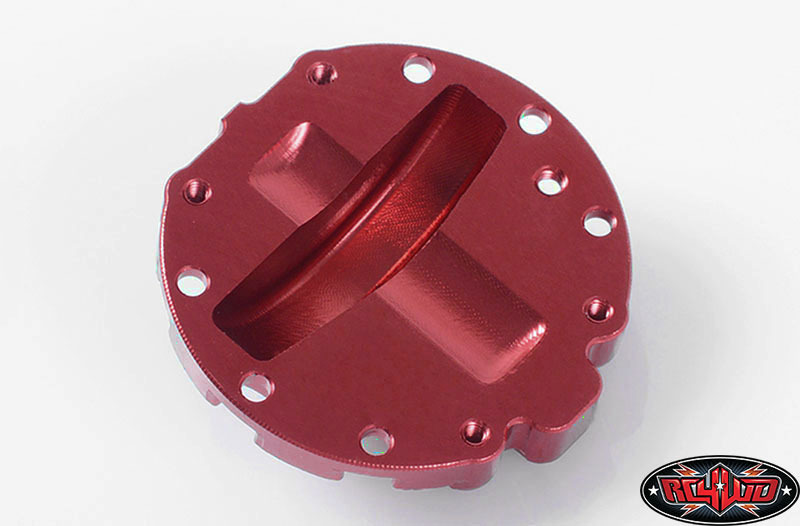 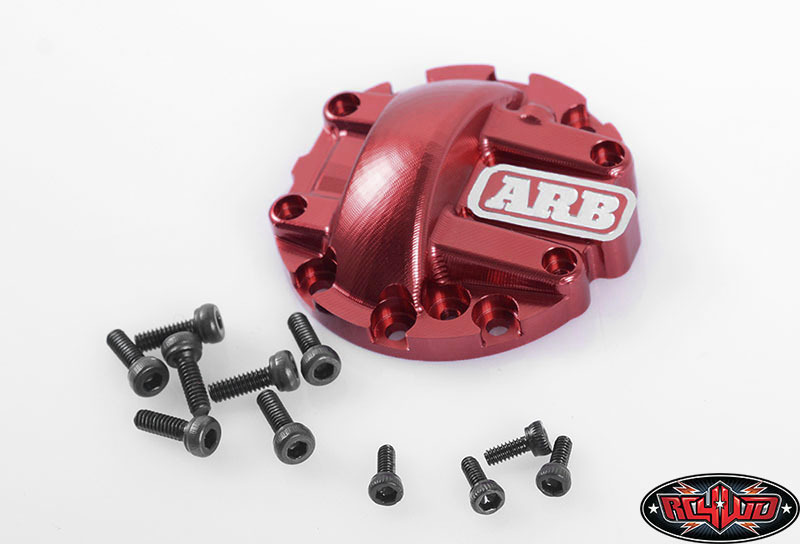 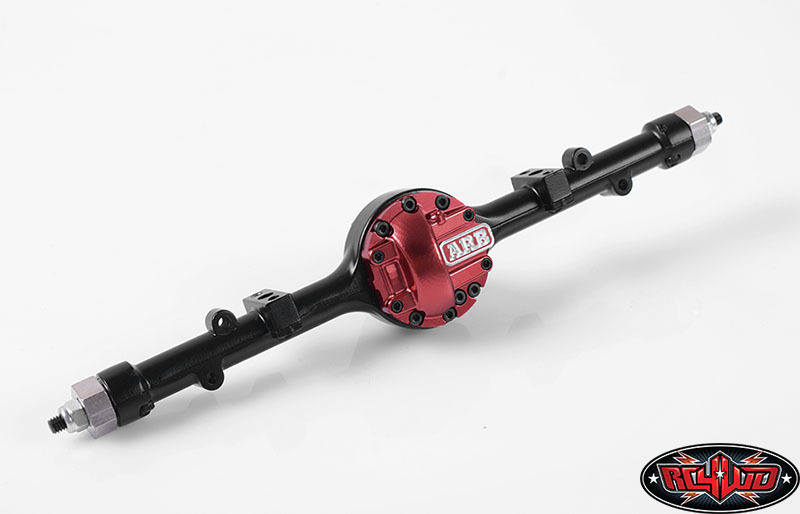 RC4WD has teamed up with ARB 4x4 Accessories to bring you this new cover for our Yota II Axles. 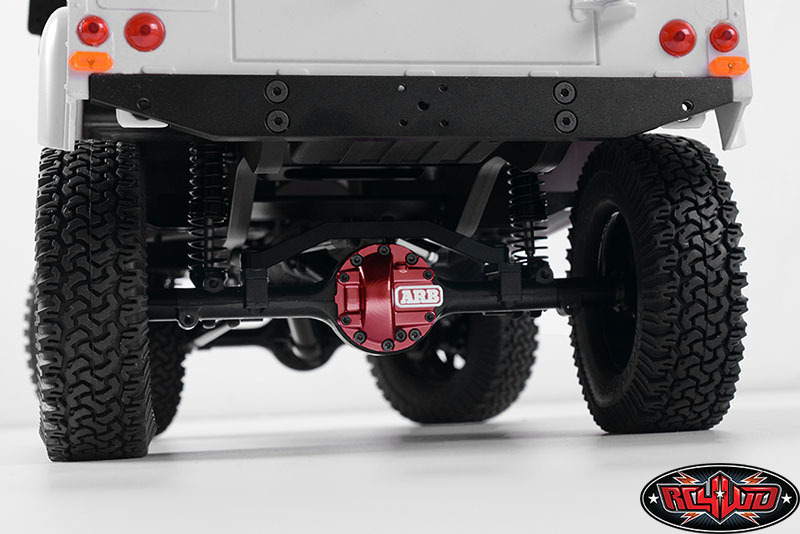 This partnership will allow RC4WD to bring many new scale items to the RC market. 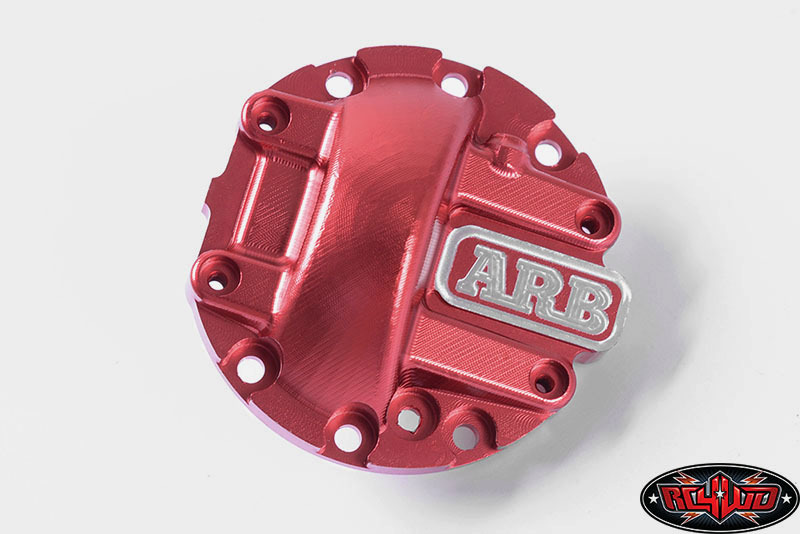 ARB is well known for there differential covers, and this is a true replica. 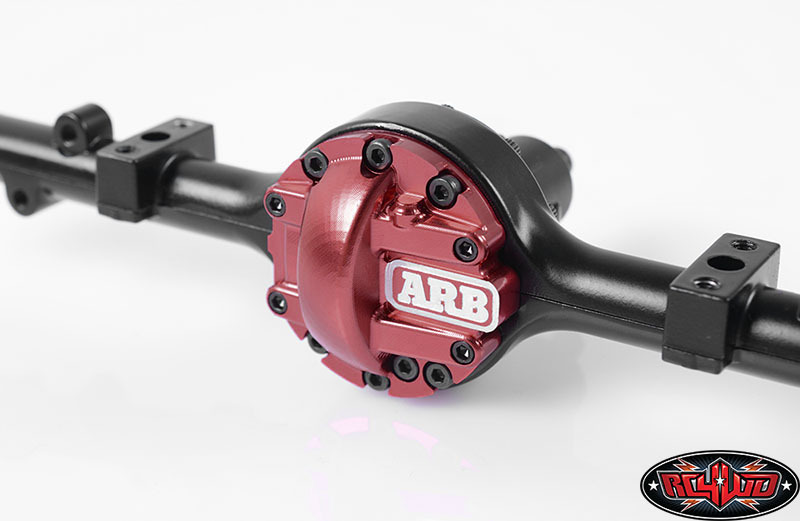 ARB is a registered trademark of the ARB company. 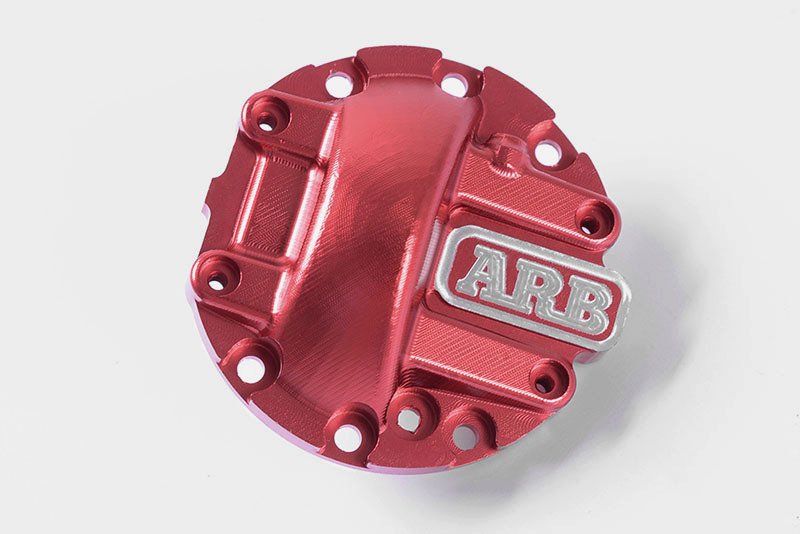 The ARB logo is property of ARB and used under license to RC4WD.